CutPro User Conference in Japan – MAL Inc.
Our Japanese distributors recently organized a CutPro User Conference in Kobe, Japan. Roughly 50 active CutPro users from various Japanese companies attended. Dr. Altintas presented technical slides ranging from mechanics of metal cutting to machine tool vibrations, and technical discussions ensued. 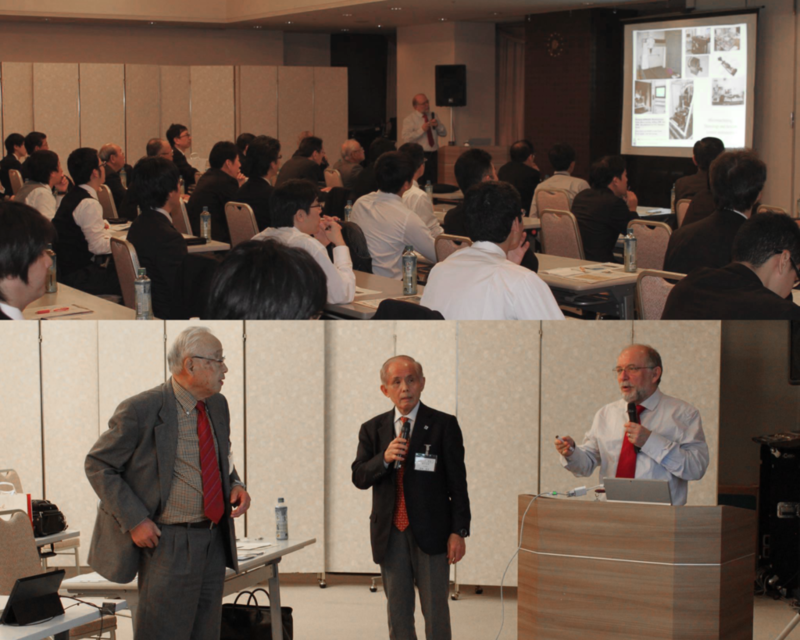 We would like to thank our customers for attending, and our partners in Japan for organizing this successful turnout.